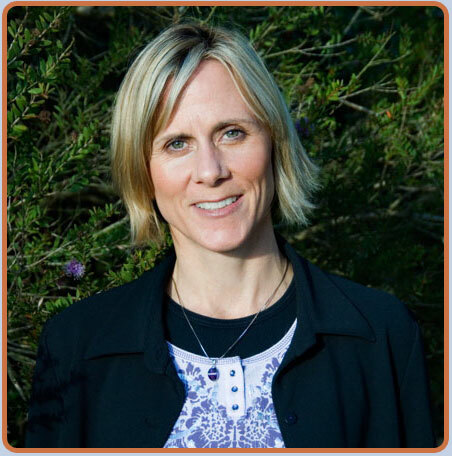 Anne is currently an I-ACT Certified Instructor Level therapist and educator. She served as the Regional Representative for I-ACT from 1997-2007. She is also a member of The Weston A. Price Foundation, Slow Food USA, and The Association for Research and Enlightenment. Having opened the doors of Body Harmony in 1997, Anne's goals are to be of service, to educate, and to inspire others to achieve health and happiness. She is available for colon hydrotherapy services, consulting, and I-ACT certification programs. Anne was a competitive athlete throughout childhood and college. She competed in Division I and II for springboard diving at the University of New Hampshire and graduated with a BA in English Literature. Anne put her English degree to work in Japan where she lived and taught ESL for 4 years. While living in Kyoto, she studied Japanese language, history, and cooking. Leaving Japan in 1992, Anne traveled to several Southeast Asian countries. During this journey, her interests in Eastern religion and culture grew. She especially became interested in meditation and Tibetan Buddhism while trekking in Nepal. Following her travels, Anne moved to San Francisco in the fall of 1992 and began a more rigorous study of yoga and meditation. From 1993-1999 she studied Kundalini Yoga Meditation and Hatha yoga with James Burgardt. During that time, she became certified in Shiatsu Massage and Colon Hydrotherapy. In 1997 Anne attended The Anne Wigmore Institute in Puerto Rico where she learned the basics for living foods and healing holistically through body, mind, and spirit. She went on to receive a certificate in Living Foods Lifestyle from The Optimum Health Institute. Anne lives with her husband and son in San Francisco. Satori has an insatiable passion for assisting those who desire to make healthier life choices through cleansing and health education. From 1999-2008 Satori worked as a health educator at a Boston Coop. During that time she gained a greater appreciation for the healing power of nutrient dense superfoods and dietary supplements. She has witnessed first hand, with her own body and that of the lives of numerous clients, the restorative ability that raw and living foods have on the mind and the body. In 2007 she became a certified Living Food Educator with Alissa Cohen, and the following year spent time in London training with Karen Knowler, the UK's premier raw food coach. 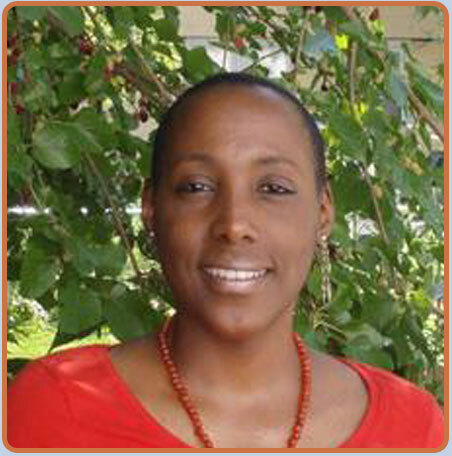 She holds an MA in Counseling and Human Development and has over fifteen years of experience in the health field. She is a graduate of the New England School of Colon Hydrotherapy and is an Advanced Level I-ACT Certified Colon Hydrotherapist.